Memoirs of Mark from Michigan Who Went to Hollywood, Then Conquered the World. Is it okay to believe in destiny? Do things happen for a reason or do situations occur because of luck? Some people believe that your life was already set for you before you were born. Others may be cynical. Whatever you believe, I Still Believe! (An Inspirational Journey) Memoirs of Mark from Michigan Who Went to Hollywood, Then Conquered the World shows an artist’s determination to become an actor, public speaker, and athlete when much was not in his favor. This journey shows over four decades of trying to obtain that dream but then learning life lessons along the way. Undying faith, perseverance, love for family, friends, and humanity can finally be unfolded. The initial dream may not happen the way that it was originally intended, but other accomplishments came as a result. To anyone who has ever had a dream and wanted to achieve it, this story may inspire you to make those dreams reality. The dream can turn out bigger and better than anticipated. "Engage the world through life experiences with acting, speaking, and coaching. My passion aligns with the real world and my art and dedication." Mark Ozog is a native of Warren, Michigan (just north of Detroit). His love for people, the arts, travel, and culture stems back to his childhood. Growing up in a Polish-ethnic neighborhood, he was a Polish dancer from ages 5 to 18 and traveled throughout the United States, Canada, and Poland performing. Love for his Polish-American heritage has remained with him thoughout his life. Upon high school graduation, he moved to Arizona to attend Arizona State University's prestigous Walter Cronkite School of Journalism and Telecommunication where he received his Bachelor of Arts Degree in Broadcast Journalism. In Arizona, he was news director and disc jockey at KASR- 1260 AM radio for 4 years. His famous show was TRAPPED in the 80s, an all 80s formatted music show. Hollywood was then calling Mark and he moved to focus on acting and eventually public speaking. He has worked with some of the most famous people in the entertainment industry from Leonardo DiCaprio, Alec Baldwin, Jon Stamos, Martin Scorcese, Paul Verhoeven just to name a few. He is a SAG-AFTRA actor and is also registered with the Writer's Guild of America. 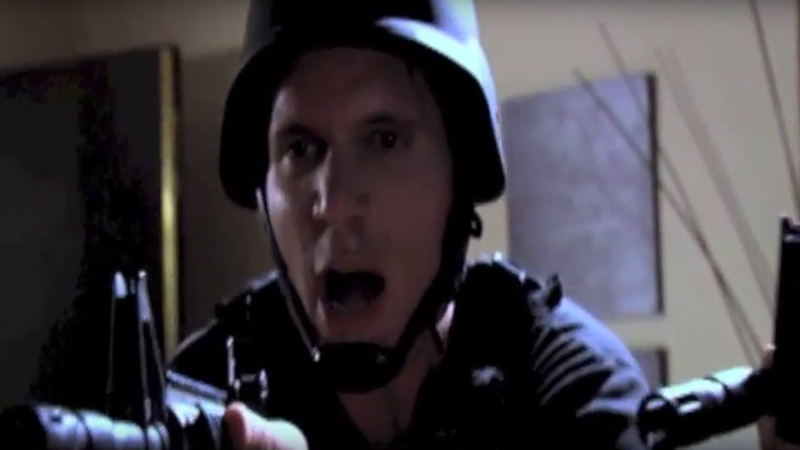 He has been featured in Starship Troopers, Catch Me If You Can, and Love Connection. Mark was apart of I LOVE LUCY history in 2011 when he went to Jamestown, New York- birthplace of Lucille Ball on her 100th Birthday to play Milton Biow, the ad agent who got the famous show on the air. 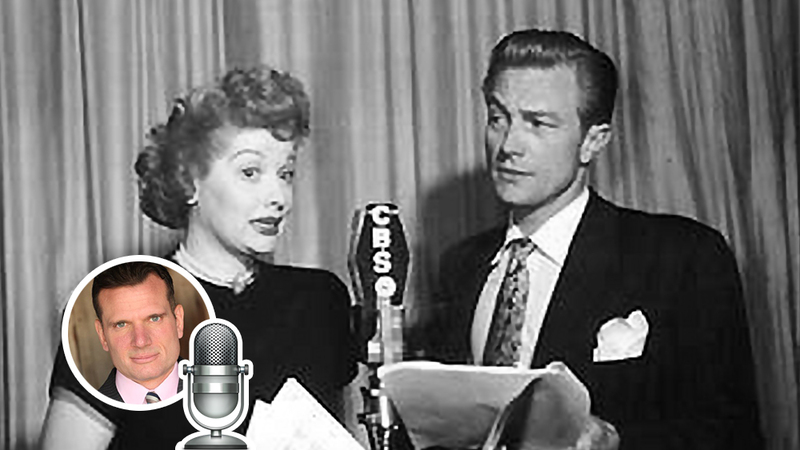 The play, I LOVE LUCY: The Untold Story was on stage and on Sirius XM-Radio throughout North America. He has molded acting, public speaking, and world travel all into one as this is his main focus and passion. Being a journalism major, Mark also has a love for writing and producing and is currently working on some pieces. He is a writer for the on-line magazine, FITNESSX.COM, as he initially focused on world travel and training for a triathlon. He is now a 3 time triathlete!!! Being a Renaissance Man, Mark's public speaking has touched well over 100,000 individuals as he has presented over 6,000 presentations to live audiences ranging from 5 to 500 at once. Mark has also trained over 50 individuals to public speak as a coach. 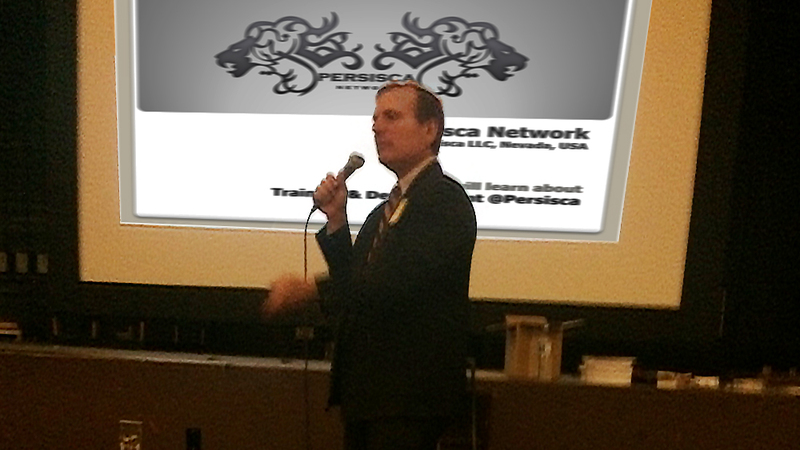 He has traveled to over 40 countries, 6 continents, and is knowledgeable in 9 languages. 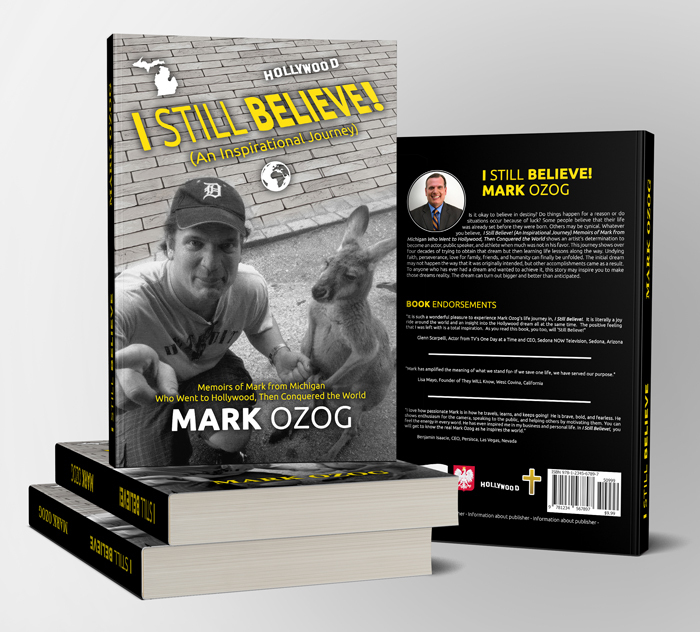 This is Mark Ozog: Universal Actor, Speaker, and Performance Coach!! !